We offer Bright, Hot rolled, annealed, quenched & tempered Alloy Steel, Carbon Steel, & Stainless Steel Round & Hex Sections. Some of the grades of steel are mentioned below. 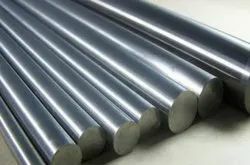 We are manufacturer & supplier of Alloy Steel. It is our duty to provide our clients with the best quality of Alloy Steel. 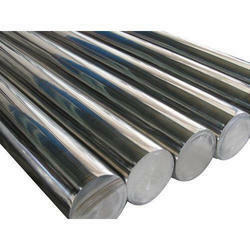 We manufactured Alloy Steel by using top grade material of finest quality. These are customized as per client specification.